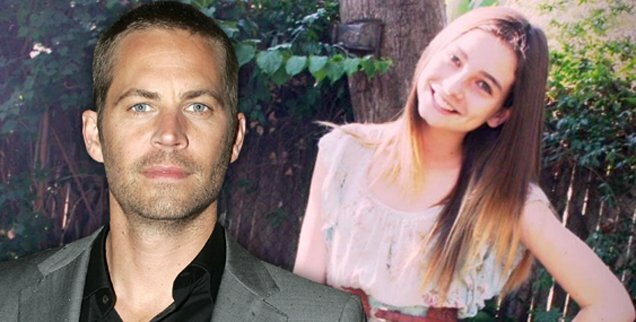 The guardianship proceeding over Paul Walker’s daughter, Meadow Rain, has been dismissed after hearing about a plan that calls for the teenager to live with her mother and a nanny. Los Angeles Superior Court Commissioner David J. Cowan dismissed a guardianship case over Meadow Rain Walker after hearing from Amy Nieman, an attorney appointed to represent the 15-year-old. Amy Nieman said Meadow Rain Walker’s mother, Rebecca Soteros, has been spending time with her daughter while receiving treatment for alcoholism and is currently sober. She says the teenager is being cared for by a nanny who has helped raise Meadow Walker for roughly two years. Paul Walker’s mother petitioned for a guardianship over her granddaughter but asked to dismiss it, citing Meadow Walker’s wishes. Paul Walker died in November in a car crash.